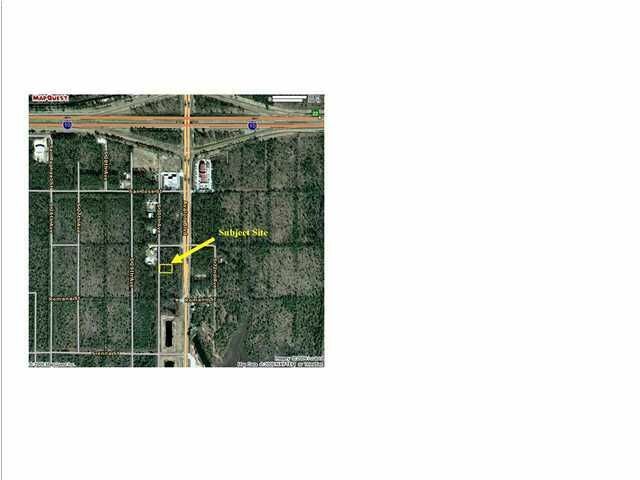 Nice HCD Commercial zoned lot south of I-10. Lot is 100'x140' and is wooded. Electricity is available, checking on other utilities. Sellers are licensed Florida Real Estate Brokers. May consider seller financing. Lot is county maintained clay road.